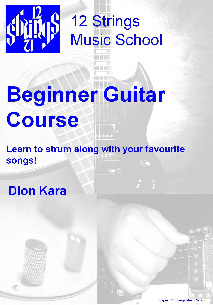 This book is designed as an introduction for complete beginners trying guitar for the first time. It gives a fun look at the basics of music notation, technique and common chords, including tablature, chord diagrams, correct posture, plectrum technique and chord changes. If you are picking up a guitar for the first time and are looking for a step- by- step guide to get you started, then this is the book for you!